Do You Need An Air Duct Cleaning Service? Now that you’ve taken time to understand what is going to happen during your service, the next question to ask yourself is do I need one? 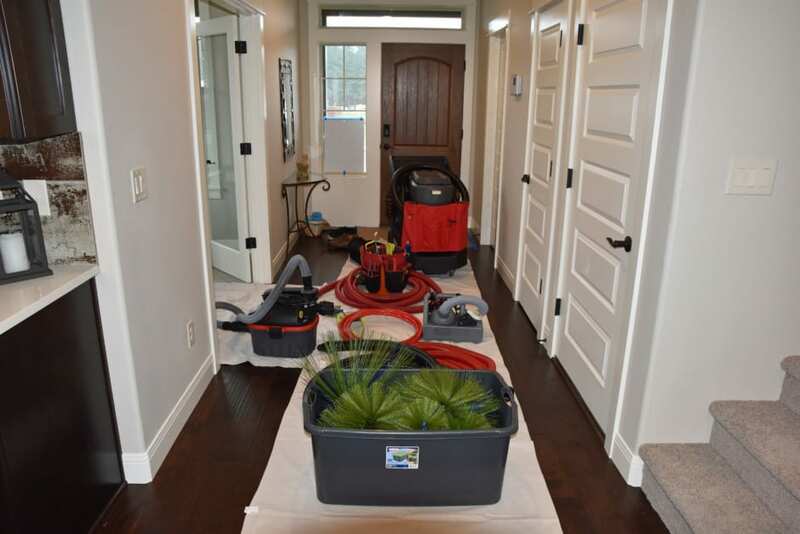 While we would love to see you and come to clean your ducts, if the service isn’t necessary we don’t want you to spend money that you don’t need to. If you’re wondering do I need to have my air ducts cleaned, check out this related article to help you decide.